Wikipedia founder Jimmy Wales has said the not-for-profit online encyclopedia platform will "never" hold an ICO or issue its own cryptocurrency. Wikipedia founder Jimmy Wales told CNBC that investors should be "very wary" of ICOs, which he referred to as "absolute scams." Wikipedia's parent company, the Wikimedia Foundation, now accepts bitcoin donations thanks to a partnership with payment processor Coinbase. 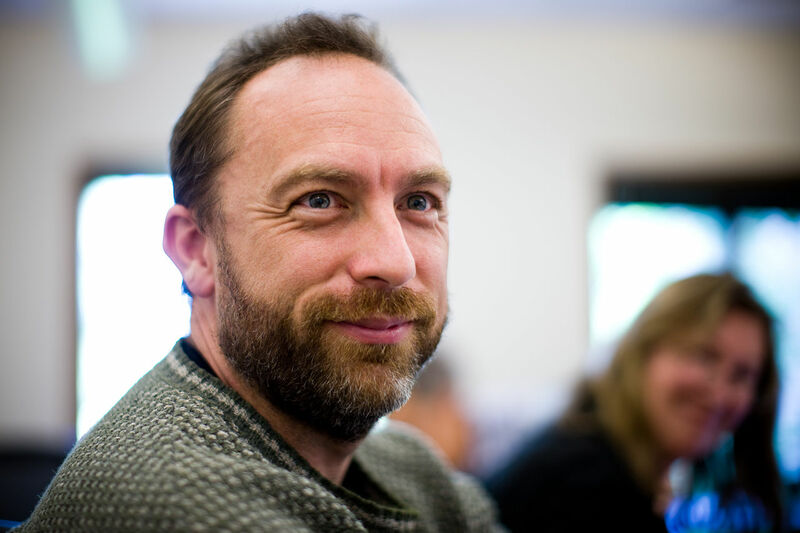 Jimmy Wales, co-founder of Wikipedia, is open to the idea of the famous Internet encyclopaedia accepting bitcoin.